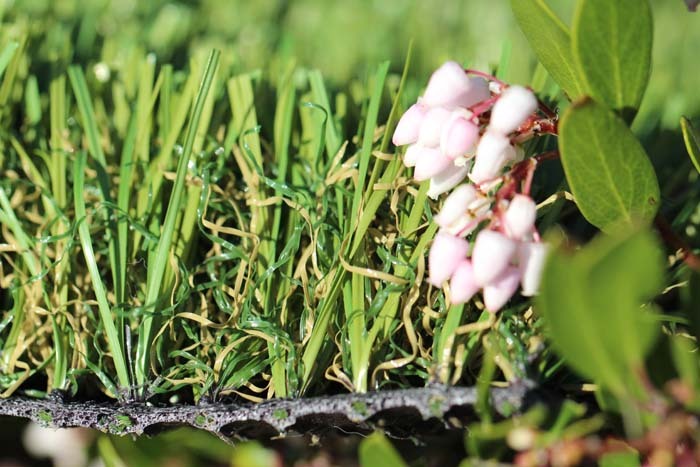 Installing artificial grass is the first step towards simplifying your landscape’s care and maintenance requirements. You’ll be able to enjoy the precious amounts of time and money you will save by making the switch. By eliminating the need for mowing, trimming, and heavily watering your landscape, your primary focus will be on keeping it clean. This includes using a rake or leaf blower to regularly clear debris such as fallen leaves, branched, and other rotting foliage that may land on your landscape. 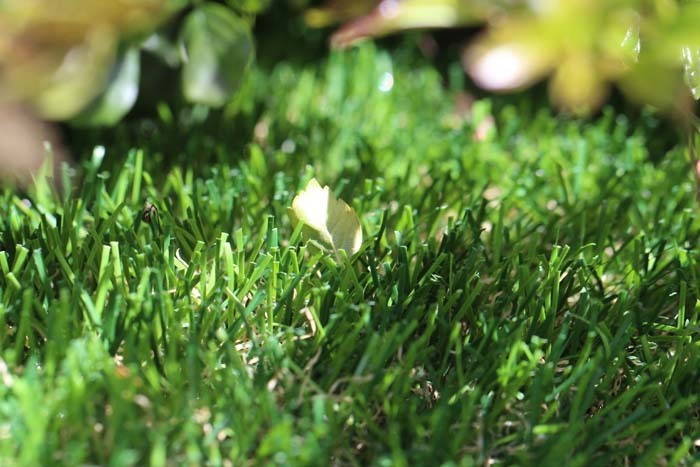 In this regard, synthetic grass is quite similar to real grass. While water isn’t necessary for your grass to retain a green and lush look, occasionally rinsing it with a hose is a great way to remove dust, dirt, debris, and pollen. It also evens out the distribution of infill so that it remains perfectly upright for years at a time. 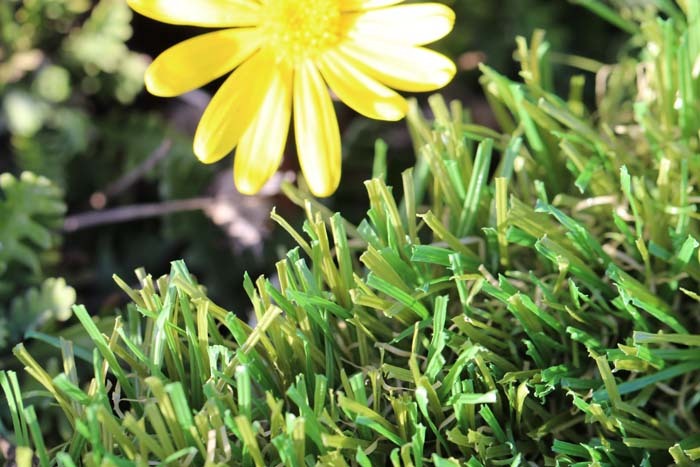 Our artificial grass landscaping systems are designed to be used and enjoyed. Occasional spills are commonplace and they shouldn’t be concerning. Every artificial turf product we install is stain resistant and easy to clean. Cleaning up a mess is as easy as rinsing it off with a bit of water. For major spills or complicated messes we recommend scrubbing it out using mild soap with lukewarm water or equal parts water and equal parts vinegar. The faster you respond to spills, the easier the cleanup process will be. Artificial grass allows you and your guests to enjoy your landscape with peace of mind. Pets large and small enjoy Five Star Turf’s artificial grass landscaping, and cleaning up is as easy as it is on real grass. Just pick up their leavings with a scooper or plastic bag, and hose down the targeted area to reduce possible odors. Easy-grass also offers Turf Fresh and Artificial Turf Deodorizer (ATD) that can help prevent and eliminate unpleasant odors caused by pets.